Okay, not really (but I had ya there for a second, right?). But how often do you come across a gorgeous vintage brooch or set of costume jewelry earrings while thrifting? Maybe your great aunt Velma left you a bucket of funky old jewels that you're just not sure how to make fashionable again? 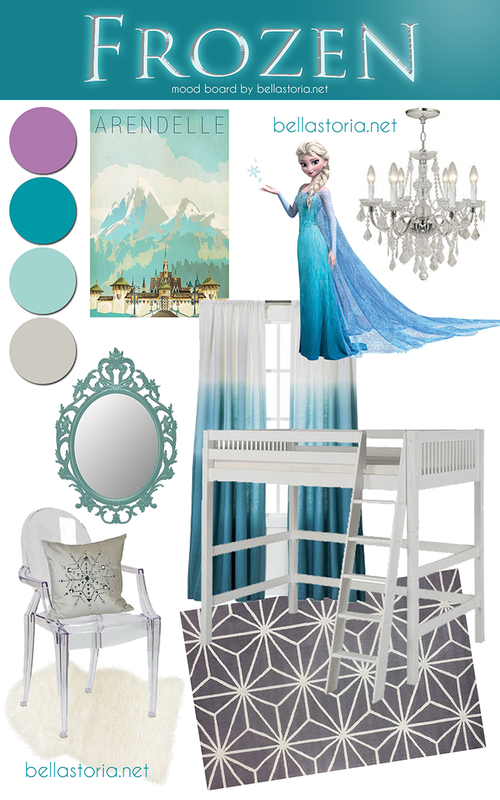 LoveMaegan has ten fantastic ideas...! I have an answer for you: Rip that sucker apart! Okay, not really. More like, don't be afraid to refashion those babies into something you actually want to wear! 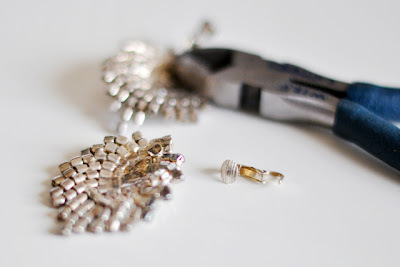 Take off the backs and hot glue shoe clips (sometimes clip-on earring posts will work in a pinch!) to add some serious sparkle to simple pumps. 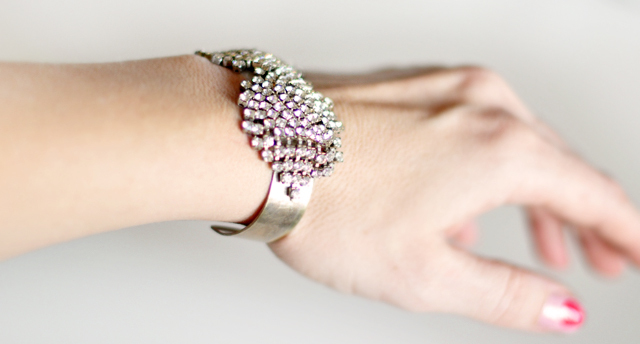 Glue to plain cuff bracelet for a beautiful statement piece. 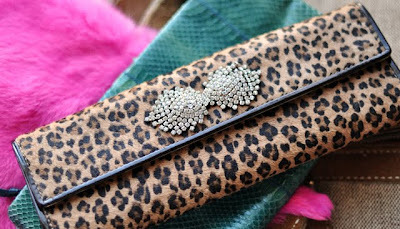 Decorate your favorite clutch with costume jewelry by adding simple craft pins, et voila! 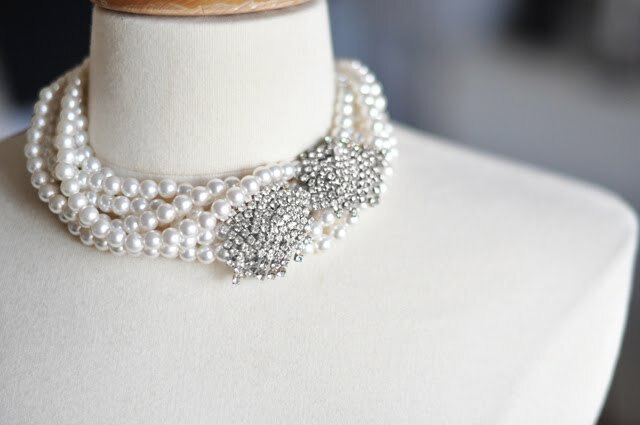 Add a brooch to a cluster of pearls for an elegant look, or layered with some metal chains for a bit of rocker-chic! 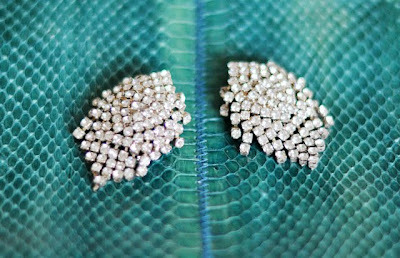 I also love attaching vintage brooches to decorative pillows for a touch of femininity and style. Q: So, what's your favorite idea? Have you refashion old jewelry before? I'd love to see your links!